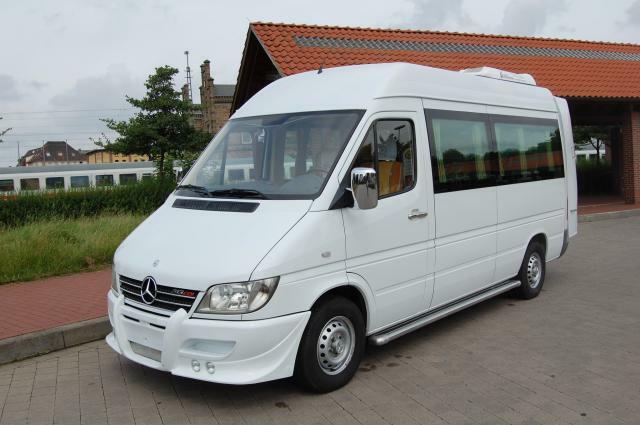 We offer you the best affordable rates and the best experienced drivers so you can just relaxwhile our Team will get you to any point you want in Israel , Jordan and Egypt Our vehicles are brand new from the year 2010 and Higher . We guarantee you the best service to get you from point A to Point B .Feel secure and in total comfort while relaxing in our VIP vehicles. 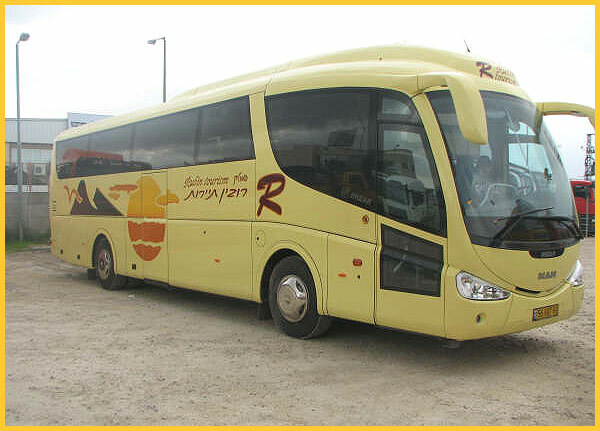 You can also order from this transfer, Eilat to Ben Gurion airport.